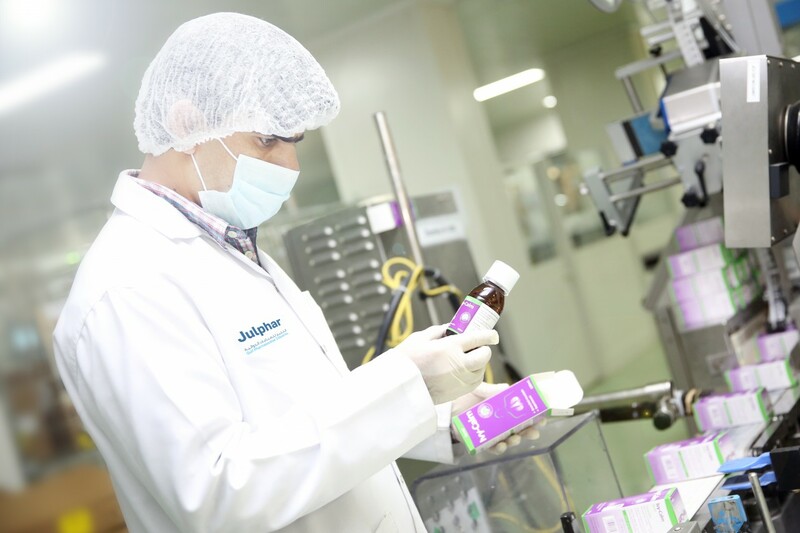 Following its Board of Directors’ meeting at its Ras Al Khaimah head office – Julphar Gulf Pharmaceutical Industries, the largest generic pharmaceutical manufacturer in Middle East and North Africa (MENA), announced sales revenue of AED 370 million for the first three months of this year. The company posted a gross profit of AED 82.5 million for the first quarter. Julphar’s net profit for the period was AED 79 million. “Although the overall growth of sales and profit was affected during the period due to political circumstances and loss of tenders in some of our important markets, we continued to demonstrate a positive performance – particularly in markets like UAE and Oman,” said Dr Ayman Sahli, Chief Executive Officer at Julphar. “Julphar continues to demonstrate positive momentum. We have started our cooperation with the American company Dexcom to commercialize and distribute the real-time continuous glucose monitoring device (CGM), Dexcom G4 Platinum in the GCC. And as part of our plan to expand our global manufacturing presence, we will launch our sixteenth internationally accredited facility in Saudi Arabia by end of the year,” he added.